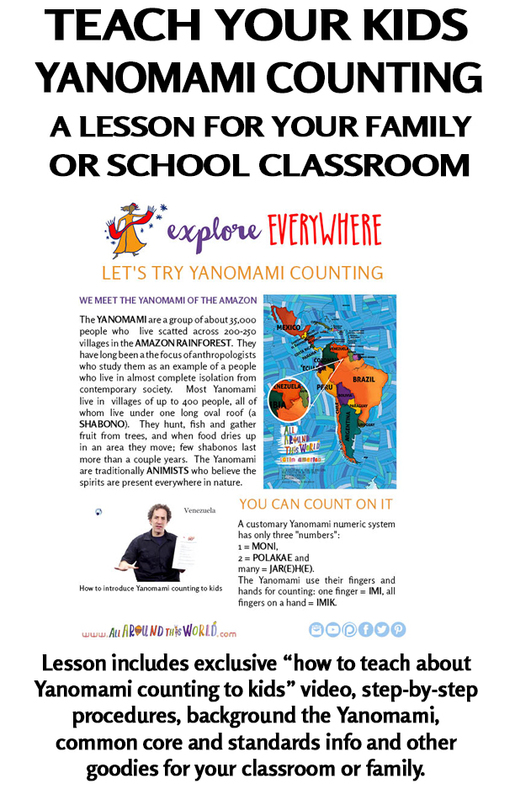 The YANOMAMI are a group of about 35,000 people who live scatted across 200-250 villages in the AMAZON RAINFOREST. They have long been a the focus of anthropologists who study them as an example of a people who live in almost complete isolation from contemporary society. 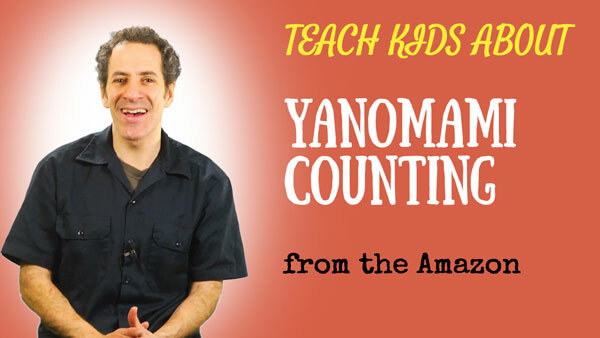 The Yanomami use their fingers and hands for counting: one finger = IMI, all fingers on a hand = IMIK.